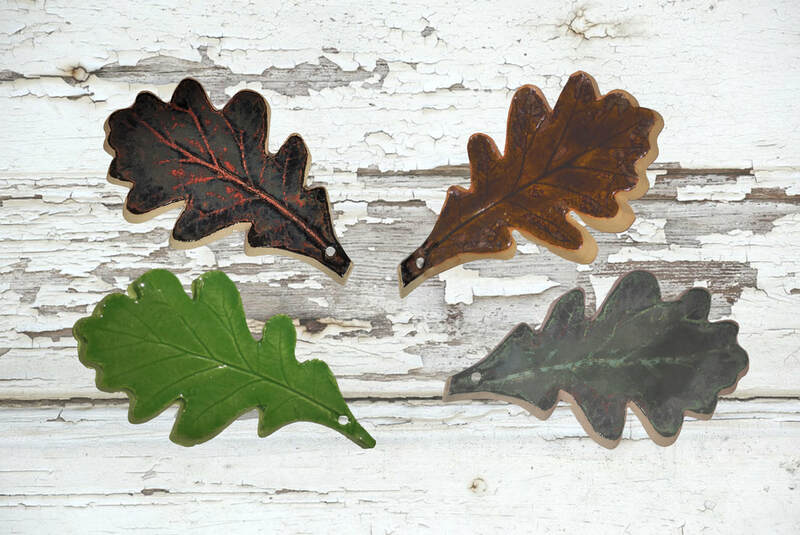 The Sustainability Centre is very lucky to be working with Pete Levy, who is the artist chosen to design and create our ceramic leaves. The leaves form part of the Leaves for Learning Appeal. To find out more about this click here. Whilst Peter enjoys painting, his first love is ceramics. His work features a range of raku fired boats where specialised glazes flood over the work in an uncontrolled way, reflecting the ever changing nature of the sea. Peter’s website, http://www.coastalartuk.com/ features examples of his evocative and atmospheric artwork. ​Peter says "The Sustainability Centre works with nature and the outdoors to heal and help people and does genuinely change people’s lives. They offer experiences that can be life-changing for young people, not just children with challenging behavior and challenging lives, but those who don’t get much chance to visit the countryside, play in wild places or to understand what it means to farm or manage woodland etc. For many children it is simply about understanding and enjoying nature, something many of us recall from our own childhoods."